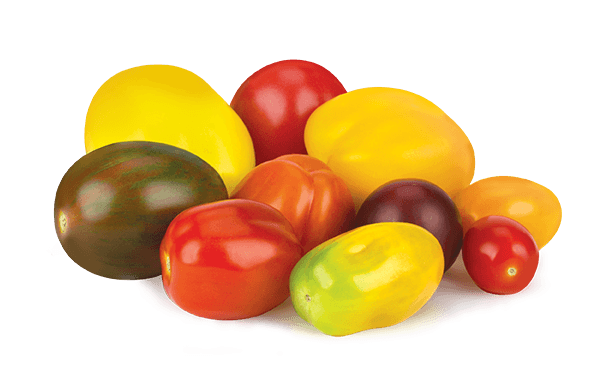 Amaze your senses with this unique blend of tomatoes. 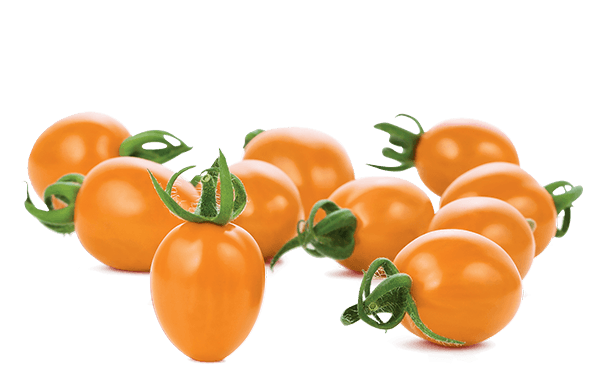 Use Naked Leaf Living Basil and bocconcini cheese to complement the natural tomato flavours. 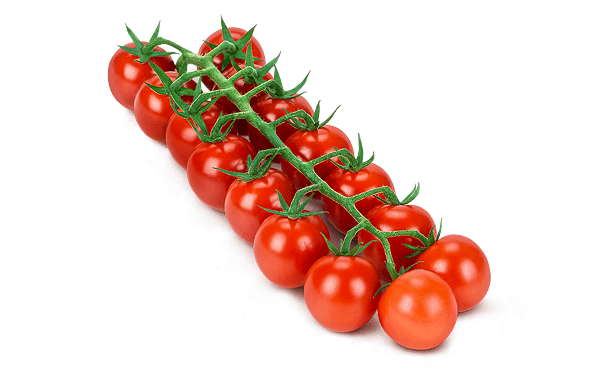 Arrange the tomatoes and bocconcini onto 4 plates. 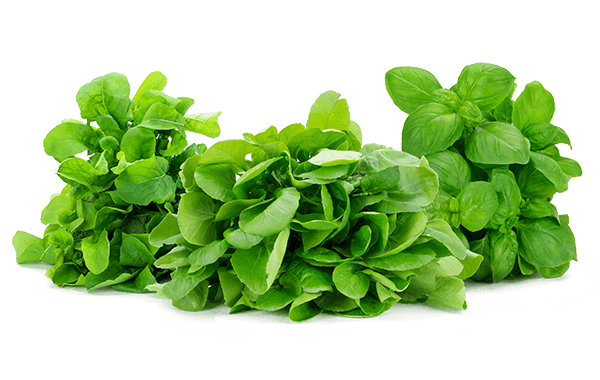 Garnish with basil and serve with sourdough or Italian country bread. 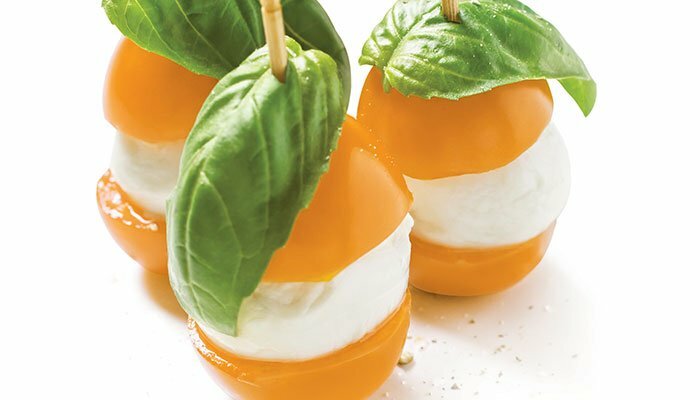 These Sun Bliss skewers are easy to make and definitely easy to eat! 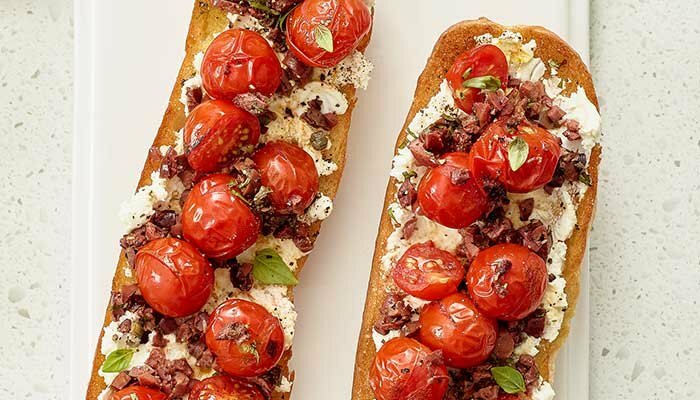 A delicious and healthy appetizer or snack that everyone will enjoy.